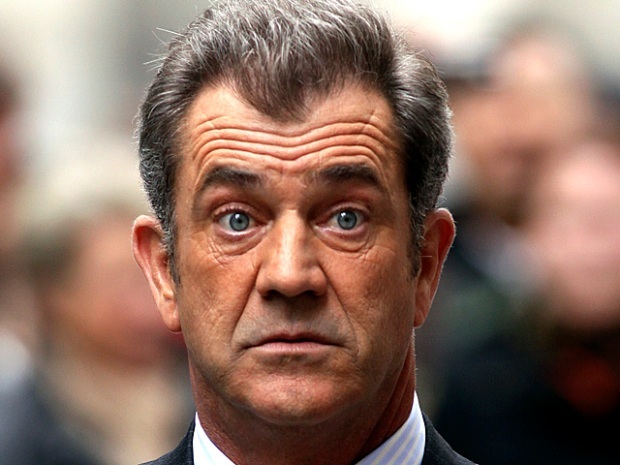 Los Angeles cops announced Thursday, July 8, that they launched a preliminary domestic violence probe into an accusation that Mel Gibson beat up his ex-girlfriend Oksana Grigorieva last January. There won't be jail time. Actor/director Mel Gibson pleaded no contest Friday to misdemeanor battery for allegedly striking ex-girlfriend Oksana Grigorieva at his Malibu home last year. He was placed on three-years probation and ordered to enroll in a year-long domestic violence counseling program. The 55-year-old "Braveheart" star entered the no contest plea Friday afternoon at the Airport Branch Courthouse.Grigorieva did not attend the hearing but was represented by one of her attorneys. Gibson's attorney, Blair Berk, said in a statement released Wednesday that "Mel's priority throughout all of this has been that the best interests of his young daughter, Lucia, and the rest of his children be put first in any decisions made." "It is with only that in mind that he asked me to approach the District Attorney with a proposal that would bring all of this to an immediate end," Berk said in the statement. Celebrity lawyer Gloria Allred said she was disappointed Gibson didn't have to serve time behind bars. "I'm really disgusted with the system where the first-time batterers receive probation," Allred told ABC News. "I do think that there's a potential risk of harm and for batterers that have significant anger management issues and express that in criminal conduct, we do need to do more than giving them probation and ordering counseling." The Los Angeles County Sheriff's Department investigated the Jan. 6, 2010, run-in between the actor and Grigorieva, in which he allegedly struck the mother of his daughter Lucia. Investigators also looked into allegations that Grigorieva tried to extort money from Gibson through taped phone conversations. Prosecutors said Friday Grigorieva won't be charged in the extortion case, People reported. Gibson has kept a low profile since leaked recordings over the summer purportedly showed Oscar-winner using racist and sexist language against Grigorieva. His longtime talent agency dropped him and he became a running late-night punchline. His new movie "The Beaver" has been delayed for months, but is now expected to hit theaters in May. Gibson and Grigorieva, meanwhile, are still locked in a bitter child custody dispute over their daughter, who was born in October 2009.